As we slowly approach the year end, there's always this one burning question in every Singaporean that long to get away from the hectic daily life. "When would be a good time to travel next year?" 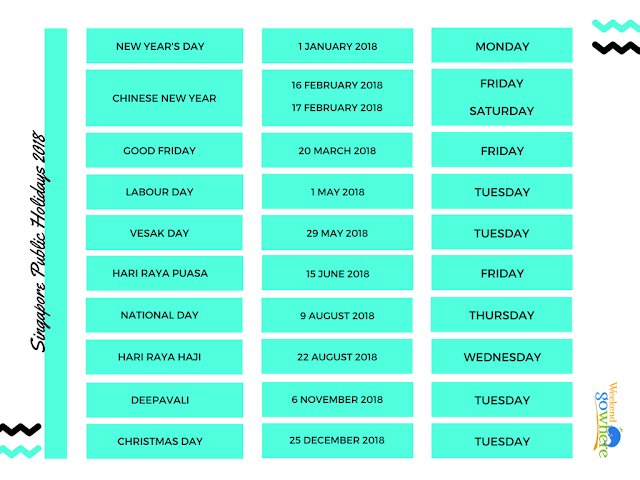 We suppose there's nothing to be too happy about since out of the eleven public holidays, only four falls on a possible long weekend. 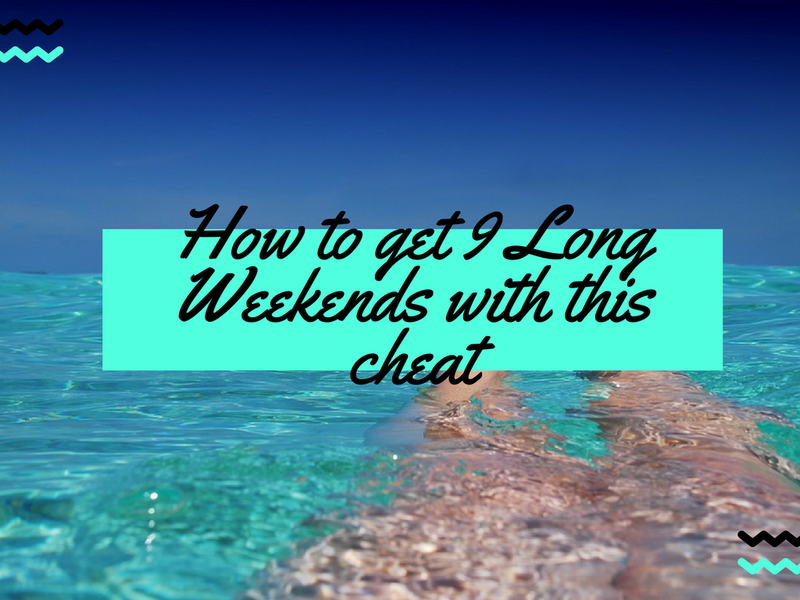 But fret not, we'll show you how to cheat your way through and expand your four days of long weekends to nine days! 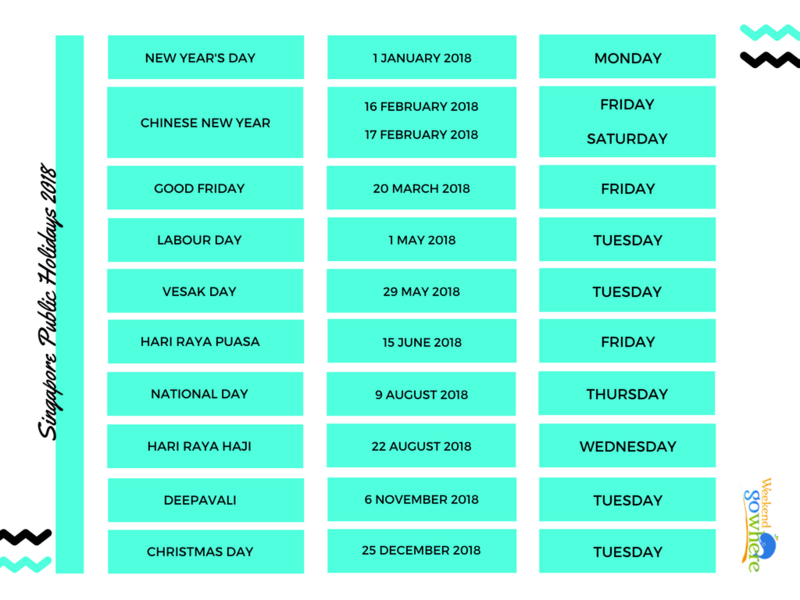 Four out of the public holidays falls on Tuesdays — Labour Day, Vesak Day, Deepavali and Christmas Day — so just apply for an off day on Monday, and you're well on your way to a rejuvenating long weekend! On top of that, grab another off day on the 10th of August (Friday — because National Day falls on 9 August, Thursday) to go for another long weekend trip! And that folks, is how you double the long weekends for yourself with only having to spare five days of annual leave! If you're looking for places to go over the long weekends, click here and have a chat with the friendly travel consultants.